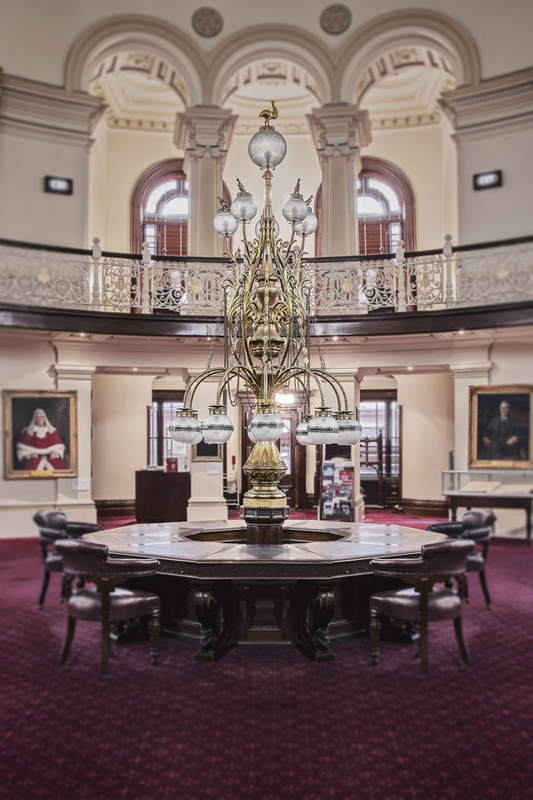 The Law Library of Victoria is an integral resource for the courts, as well as for the legal profession and the community. It provides access to authoritative legal information for all Victorian legal practitioners to assist with the accurate, effective and fair administration of justice. Meet the librarians and staff from the Law Library of Victoria and learn all about Victoria’s preeminent law library, in continual operation since the 1880s. Presented by Supreme Court Victoria .